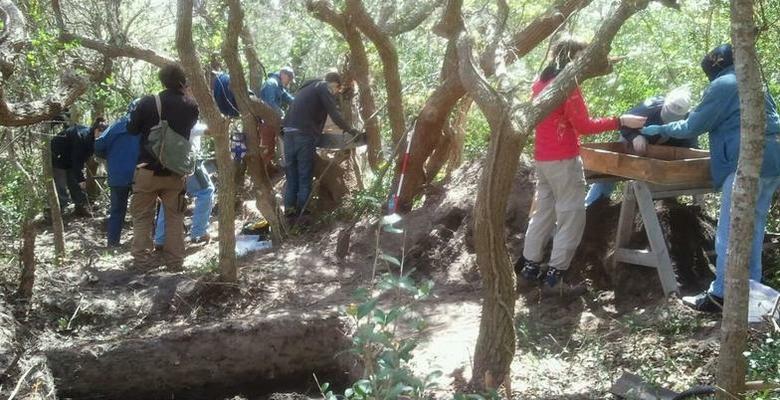 Exploring and Protecting the History of Hatteras Island... one shovel at a time. Welcome to the Croatoan Archaeological Society, Inc. The CAS is a 501c3 nonprofit organization, founded in 2009, whose primary purpose is to explore the history of Croatoan, modern-day Hatteras Island, via the methods of archaeology, while making it our utmost priority to protect the interests of the native people and property owners. It is also our mission to educate the public/community about Hatteras Island's hidden history found in the layers of time. To make a secure tax-deductible donation to our organization, please click on the DONATE button here.